Need a dose of serenity? Maddening crowd getting you down? 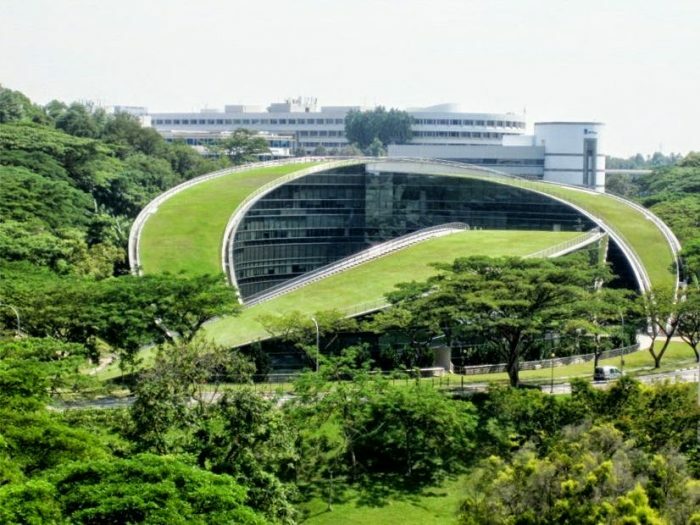 The School of Art, Design and Media has a verdant turfed roof that connects to its green surroundings. 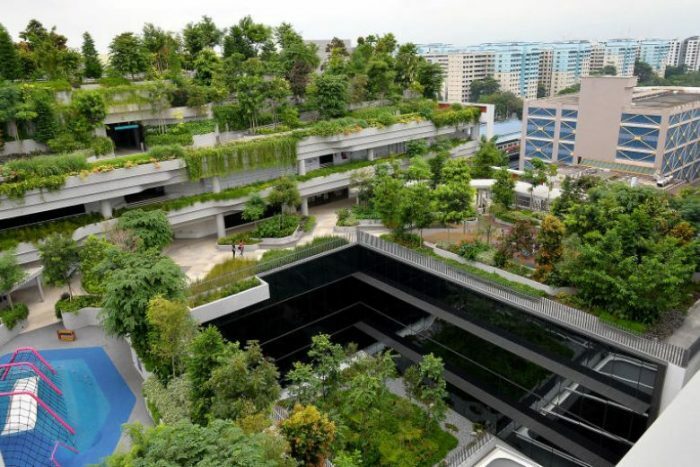 The green roof decreases both the roof and surrounding temperatures. 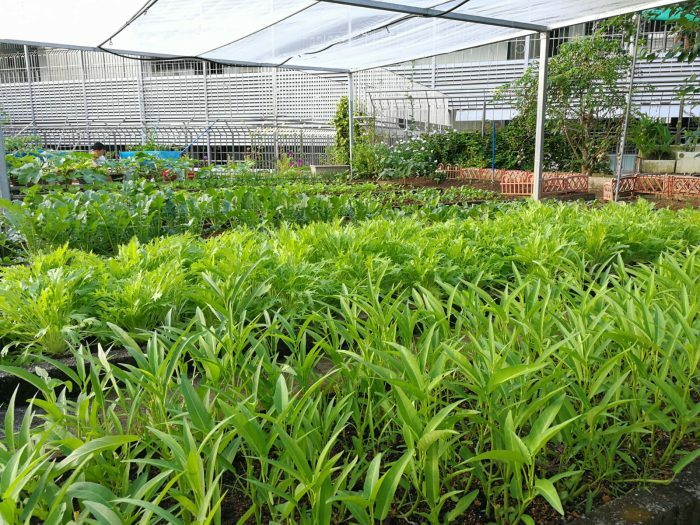 Kampung Admiralty contains trees that were common in Kampungs, preserving a part of our past. 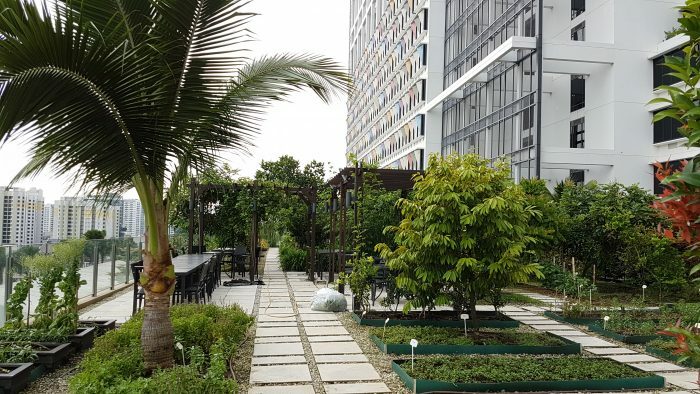 Banyan Home @ Pelangi Village serves as a platform for people to alleviate stress. Products harvested are sold to the local community. 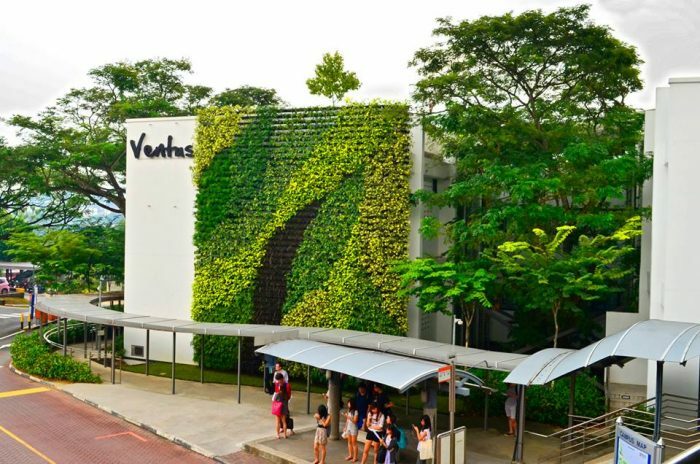 NUS Ventus has both rooftop and vertical greenery, offering heat reduction and reducing energy spent on cooling. The Farm at One Farrer has a large variety of herbs, spices, vegetables and fruits supplying the restaurants within.